Idrobase brand, in particular, has received EAC certification (EurAsEC technical regulations), that certifies the compliance of the products for customs transactions and sale within Russia, Belarus and Kazakhstan. 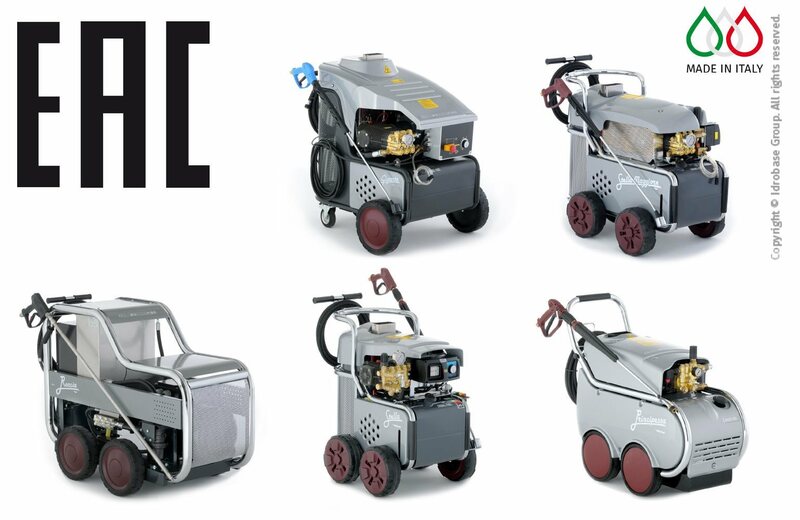 Open doors towards the Russian market, therefore, for the cleaning products, in particular for the Auto Bella car wash professional products and professional hp washers. 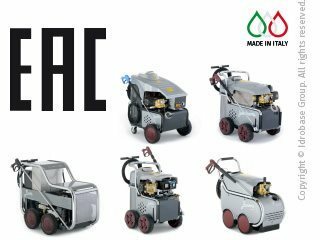 High pressure washers Idrobase covered by the EAC certification are: Gigante, Stella Maggiore, Roccia, Libera, Monster, Stella, Principessa, Transformer, Coccinella, Traktor, Violetta, Idro P and Singolo. It could not be otherwise for our products, that always stand out for the absolute Made in Italy quality.